Clement's letter is perhaps the earliest piece of Christian literature outside of the New Testament. It's flow of thought is easy to follow, and Clement is clear in what he is seeking to say. There was sedition in Corinth, stirred up by some ambitious members of the congregation against the elders, and Clement calls the troublemakers to repentance. The entire letter is an exhortation to humility, peace and unity. Many examples from the Old Testament are pointed to by Clement to encourage the Christians to repentance. This is very good indeed. But a little leaven leavens the whole lump, and throughout the majority of the letter we find warnings and exhortations that seem to contradict this statement of justification through faith. Clement repeatedly warns his readers that obedience to God's commands and righteous behavior is the way to eternal blessing, and that for those who spurn obedience to God's commands destruction is what they will receive. Thus, if a reader was to find hope in the passage quoted above, it is immediately smothered by the consideration of God rewarding him with good or evil based upon his personal behavior. Other things of note in the letter are Clement's high view of Scripture--that the writings of the prophets and apostles are inspired of the Holy Spirit and without error. Also, he appears to have a strong view of human depravity, that people are born in sin and cannot fully live without sin. He has a strong sense of the nothingness of human beings and their dependence upon God, who both gives and takes away at His will. Clement also makes several statements concerning divine election, but his view on election is not developed enough to know what he believed about it. 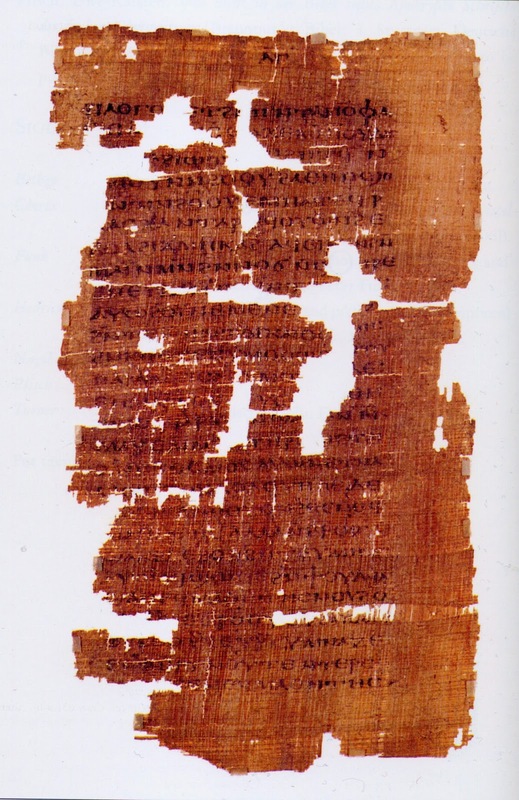 An interesting letter, but no substitute nor supplement for the New Testament. I couldn't find one original doctrinal insight made by Clement that couldn't be found in the New Testament. The most interesting parts of the letter are the historical insights Clement provides us about Paul, the apostles, and the early churches. All things considered, I do not believe that this letter is vital for Christians.